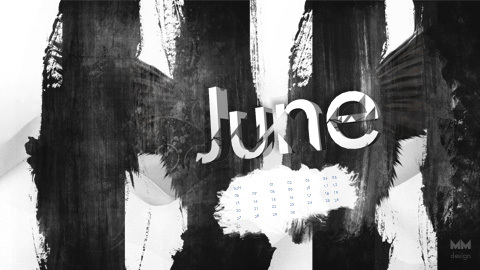 I’m pleased to present a brand new calendar wallpaper created specifically for June 2010. It’s been a while since I’ve released a new calendar wallpaper but I’m hoping to provide them on a more regular basis from now. Download this full-hd wallpaper for free today and enjoy!